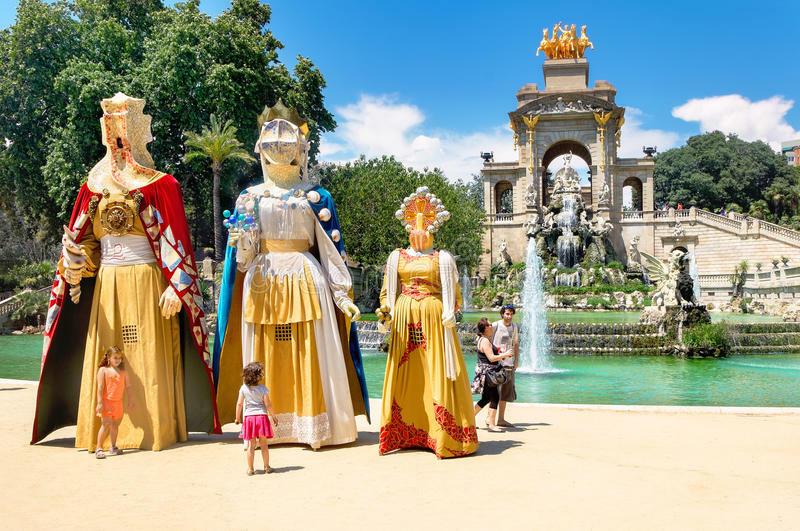 This year, the festival will be on the Sunday, 27 of May, in the Parc de la Ciutadella. It is organized by La Roda Fundacio since its origin. This association was created thanks to 7 entities of Barcelona, which goal was to fight the cultural deficiencies of youth in the city, including culture, traditions, leisure, language, etc. The fondation has grown since, expanding its members to 60 entities. It then receive the support of Barcelona City Council and the Generalitat of Catalonia. Its field of actions is nowadays up to all the region. They organized the first Tamborinada, in 1977, and every year since. Initially, it was meant to show the realisations of the year to the different neighborhoods. The project has expanded since and gathers now more than 1000 volunteers and about 70 000 visitors. So, what about this year? 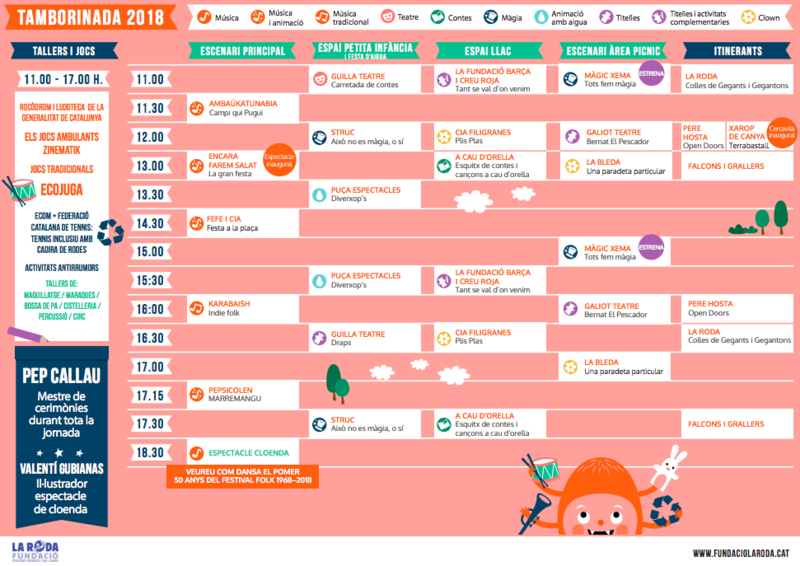 You can check the program below (in Catalan). This edition will offer more than 60 children’s workshops and 30 shows. The activities goes from theater, animation, circus, magic, clowns, puppet and much more! 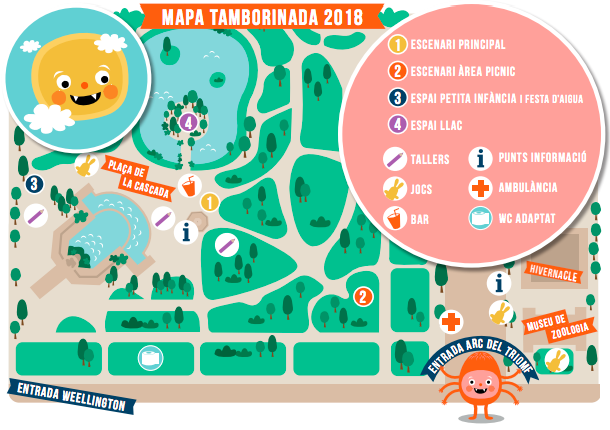 You will also find different spaces organized by theme, related to health, environment, social participation and traditional culture. 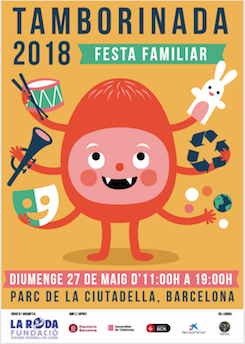 A unique festival in Barcelona, dedicated to kids and made for the whole family. Find your child’s spirit and introduce your little ones to environment, social participation and, of course, Spanish culture! For more information, you can check out La Roda’s website. We wish you a wonderful stay in our family aparthotel.